Victoria graduated with honors from Paul Mitchell. 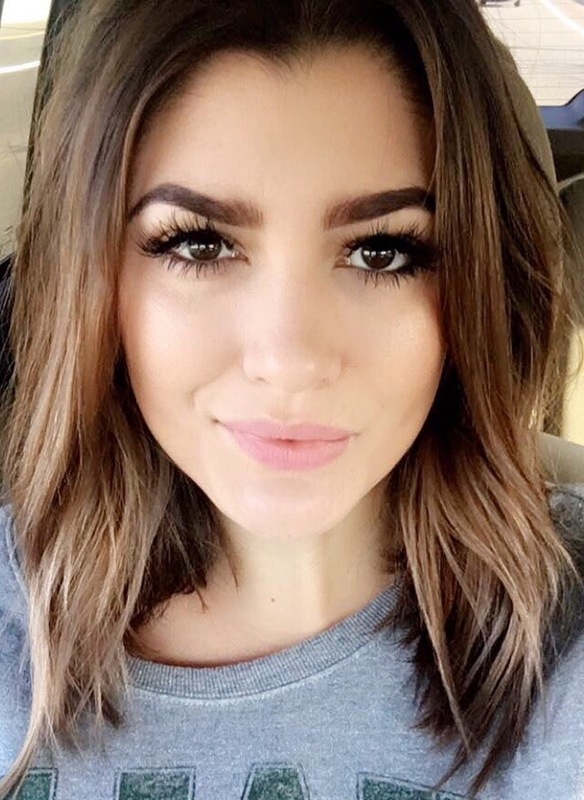 She specializes in color correction, balayage, foil techniques, women’s haircuts, and styling. She is also certified in Platinum tape in extensions and Brazilian Blowouts. She has a passion for the industry and continues to strengthen her knowledge and techniques by continuing education.